We have a keen group of cyclists in the club who participate in both road and mountain biking. 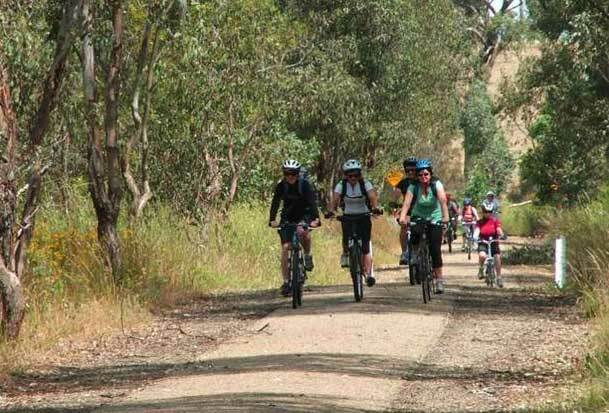 Currently we’re most commonly getting out on the rail trails as these cater for a broad range of cycling abilities, and we often combine these with a long lunch to power us home. You don’t need a $5000 bike to join us – usually the bike in your garage will be suitable as long as it is road (or track) worthy. Discuss with the activity leader if you have any concerns. You do need to bring a spare tube (the right size) and/or a repair kit, and know how to use it.